Our mission is to help your pet look good and feel better! We provide the most wholesome pet food on the market, ensuring your pet lives a long and healthy life. We handcraft our pet products using fresh natural ingredients in a restaurant-grade kitchen with health & saftety in mind. 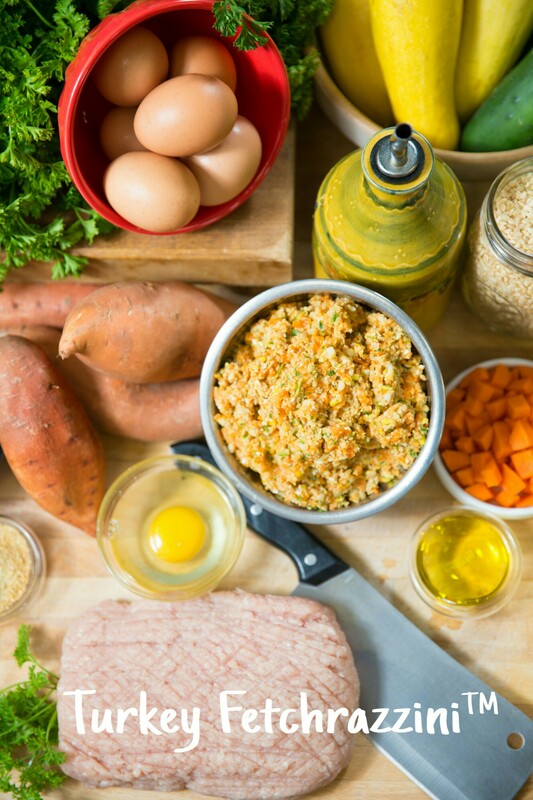 Our locally sourced food is specifically selected to promote pet wellness and cooked fresh without unnatural preservatives. 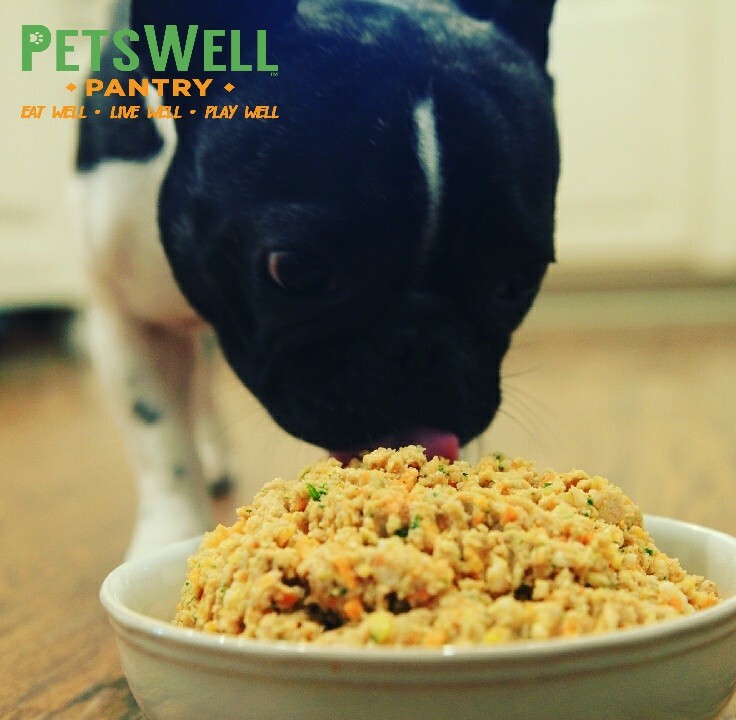 PetsWell builds every dish with premium protein, organic vegetables, gluten-free carbohydrates and is human tested! 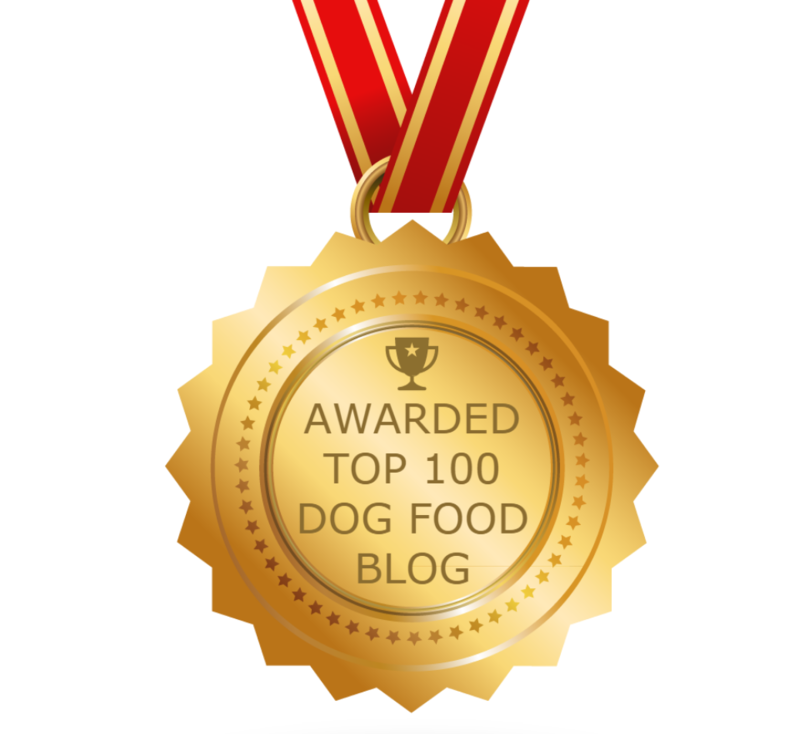 It is our responsibility as pet owners to feed them a nutritive diet without fillers, additives or by-products. PetsWell Pantry is the option they didn’t have before. 100% All Natural & Organic Human Grade Ingredients!